K. Michelle just dropped her latest album “Kimberly: The People I Used to Know.” last week. She is one of the go-to artists in the RnB game love the past five years and the diversity in this album shows why. “Crazy Like You” is her latest single off the album. 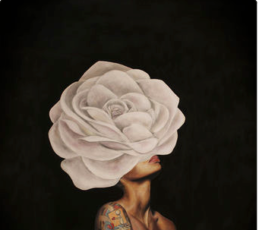 Since stepping into the game, K. Michelle has shown herself to be an immensely talented artist. This is one of my favorite tracks to date. She sings and even raps fluidly to get her point across here.